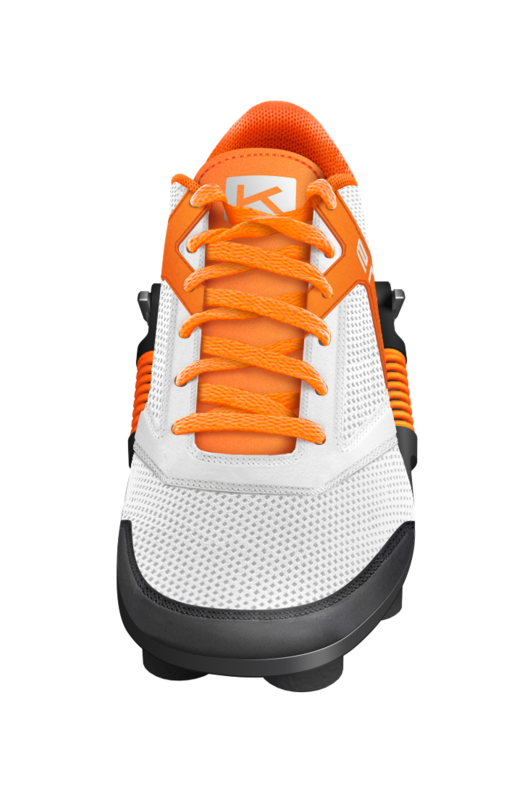 The ENKO running shoes feature an exclusive mechanical cushioning system made of a patented "double sole", with more than 50 different parts. 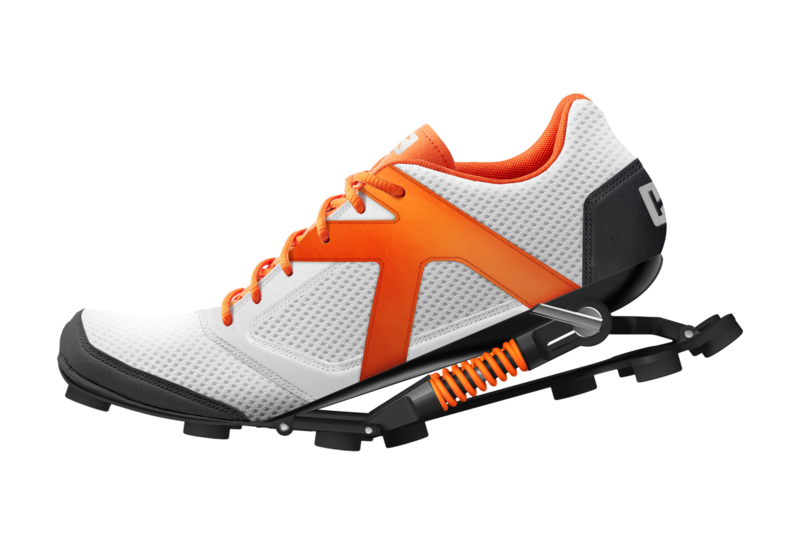 These shoes use springs matching runner's bodyweight. Thanks to this revolutionary sole, the ENKO running shoe cushions impacts better than any other shoe in the world. 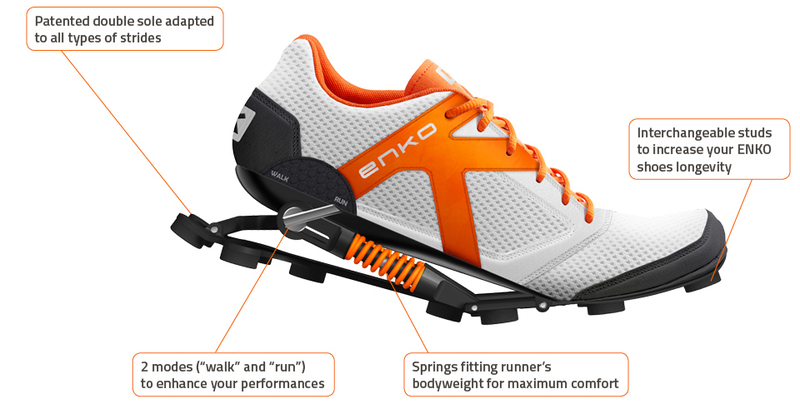 The ENKO running shoes are the only ones in the world to match runners' bodyweight. True innovations are scarce. Even though running is a highly traumatic sport for joints, innovation in design has been limited for a long time. No steps forward to improve stride shock absorption and preserve runner’s health have been taken. No breakthroughs until ENKO arrived on the market. ENKO is an unprecedented technological leap. 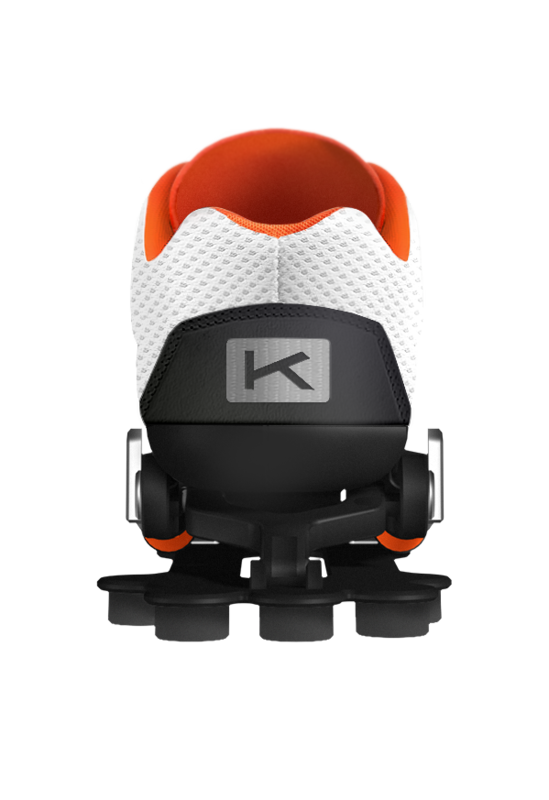 Designed and assembled by a French Start-up company based in Castelnaudary (near Toulouse, SW France), the ENKO running shoe has an exclusive customizable mechanical cushioning system. Its patented double sole made of more than 50 parts includes a set of springs matching runner’s bodyweight. Thanks to this revolutionary sole, the ENKO running shoe cushions shocks better than any other shoe in the world. Thus, it allows leisure runners to continue to stay healthy while running or to get back into running if they have previously given up. 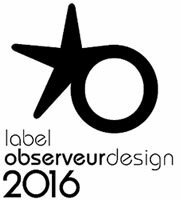 ENKO will be at Paris Running fair from April 5th to 7th (Exhibition centre- Porte de Versailles- Hall 1-Booth 94). A visit is a must for all running and health enthusiasts. Launched with limited resources, the ENKO running shoe quickly caught the interest of running fanatics and increased its notoriety thanks to social networks. It got several prizes. 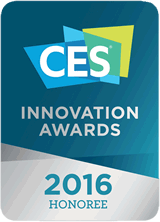 In particular, it has been awarded a prize at the 2016 Las Vegas Consumer Electronics Show in the "Fitness, Sports and Biotech" category. Today, ENKO has users in more than 50 different countries, across the 5 continents.